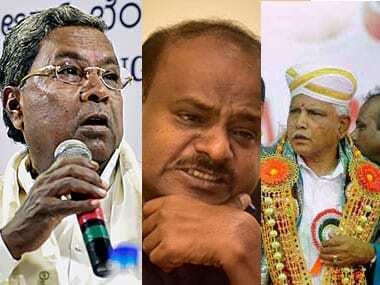 Sri Ramachandra Murthy May 17, 2018 10:00 IST BJP MLAs with Congress?? Former Congress minister MP Patil has given a shocker to BJP by revealing that BJP MLAs are in contact with Congress and might join hands anytime soon. During a press interaction, the water resources minister in former chief minister Sidharamaiah's cabinet, MP Patil has said that, the Congress ministers are strong and are holding firm to the party. However, as a twist, it is the BJP MLAs who are open to join hands with Congress, revealed the ex minister. He said that 6 MLAs from BJP have been in touch with Congress and might be announcing their support to BJP anytime sooner. When the media demanded MP Patil to reveal the names of the six MLAs, he said that it won't be revealed, and now hid statement has confused everyone, as to whether BJP party is together or is set to break. 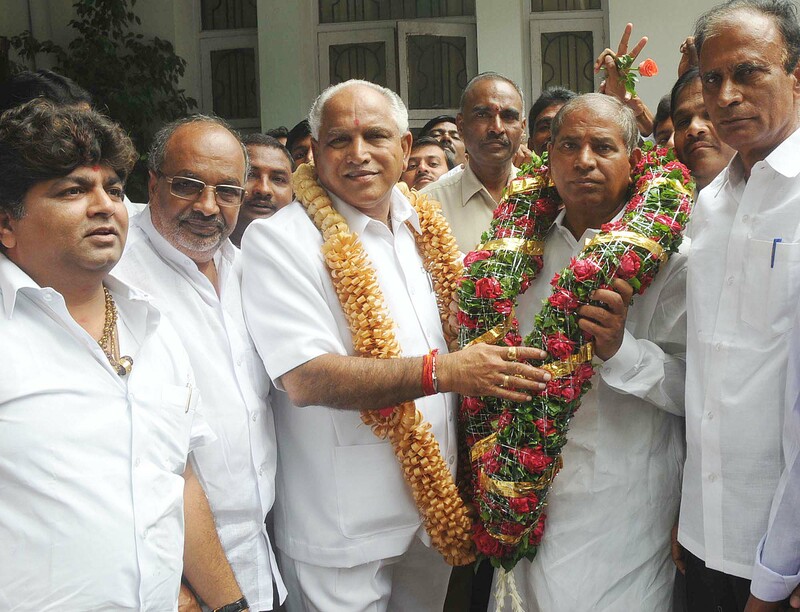 This doubt has arisen as Yedyurappa's meeting had all MLAs attending it and extending support.